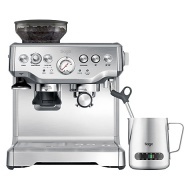 alaTest has collected and analyzed 125 reviews of Sage by Heston Blumenthal Barista Express Bean-to-Cup Coffee Machine with Temperature Control Milk Jug, Stainless Steel. The average rating for this product is 4.5/5, compared to an average rating of 4.4/5 for other products in the same category for all reviews. Comments about the performance and design are generally positive. The maintenance and durability are also appreciated, but comments are divided on the price. We analyzed user and expert ratings, product age and more factors. 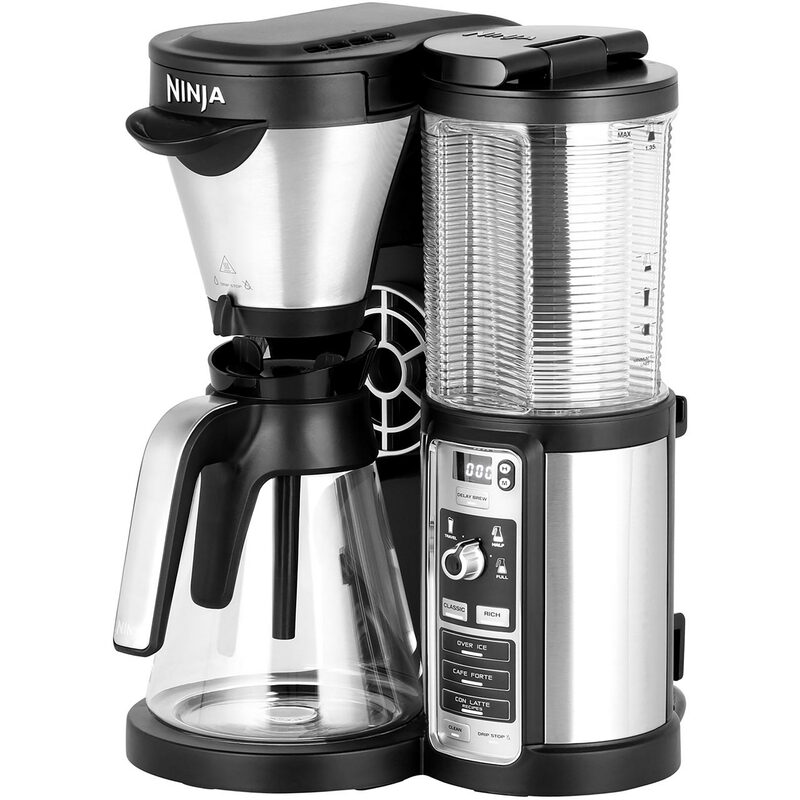 Compared to other products in the same category the Sage by Heston Blumenthal Barista Express Bean-to-Cup Coffee Machine with Temperature Control Milk Jug, Stainless Steel is awarded an overall alaScore™ of 89/100 = Very good quality.